We love helping our clients get their business and systems online. We are based in based and all our staff are in south east Queensland we don’t use outsourcing at all. All our staff work from their homes which makes us very cost effective and competitive it’s just that simple. If you need to see us face to face, we can come and visit you. It’s really that easy! We have been doing this sort of work for many years (our first commercial web site was way back in 1996) We work with all sizes of businesses from the single person SME to large multinationals and everything in between. We get all our business from word of mouth referrals so no matter the size of your business, all our clients are important to us. 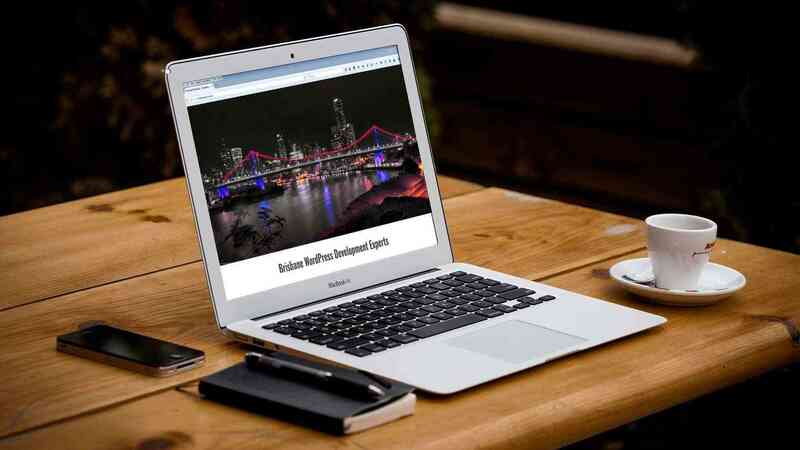 We are in this business for the long haul and not just out for a quick buck, so our clients can be reassured of a reliable service and know that we will be around in the future to maintain and update your web development or software. We believe in providing a professional, affordable service with utmost importance placed on fulfilling your needs whilst understanding the importance of adhering to timeframes and budgets. But most of all we LOVE what we do! Please contact us to find out more or attend one of our free events.